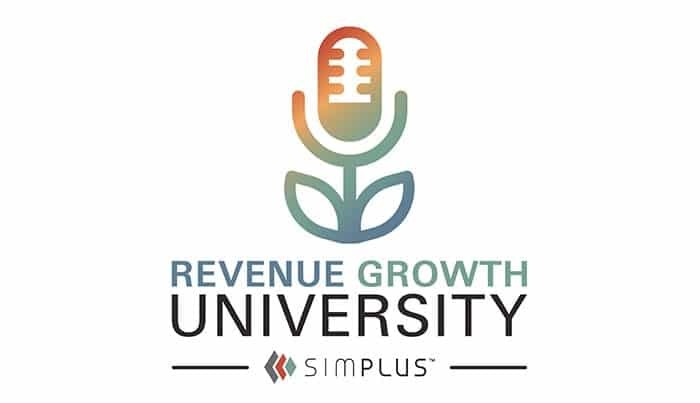 John Garvens, a CRM Strategist at Simplus, and Amy talk about the Quote-to-Cash process and explain how to grow revenue through Configure Price Quote, or CPQ, using a peanut butter and jelly sandwich comparison. Check out a preview of the podcast below or listen to the full podcast here! 2. How do you sell it? 3. How do you price? 4. How do you discount? 5. How do you present that to your customers? Amy: I’ve heard about this PB&J model. Will you explain that? John: In the beginning, your company may only have a single product to sell called a PB&J. What are the costs associated with these PB&J’s? What does it cost to make one of these things? What are the margins? We know that crunchy and creamy peanut butter have different price points. Same with strawberry and grape jelly. Same goes for white and wheat bread. These might all have different costs associated with them; they all might have different prices associated with them. But we have no visibility into any other that because all we have is one SKU for a PB&J. That’s where the CPQ process starts to come in because now we do this product rationalization exercise and start asking the important questions: What is a PB&J? Is that a product on its own? And when you peel the layers, we realize that no it’s not. A PB&J is a bundle or a package. It’s a collection of products that are sold together. Now that we understand that we can start to break it down and start to understand that we actually have six products which are ingredients inside each PB&J. It’s sold as a collective unit, but within that product, we have levels of granularity. And then from there, we can ask: how do we use business logic to sell these together? Well, every sandwich has to have two pieces of bread, and it needs to have one scoop of peanut butter and one scoop of jelly. Or, maybe we want to create a low carb version where we sell an open-faced PB&J with only one slice of bread? Or if you’re like me and you want double the good stuff, we can build a product with three slices of bread and double the peanut butter and jelly. And then we can put exclusions.